The ultimate Christmas gift for kids? 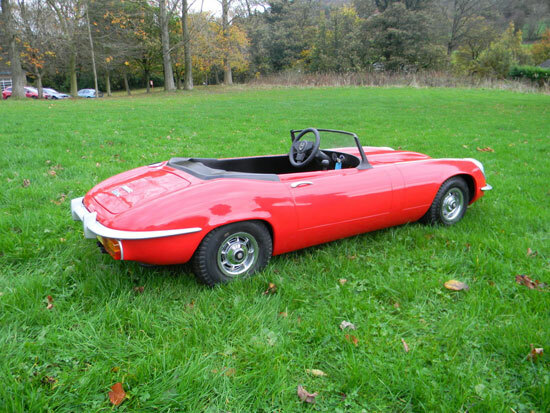 If you have the money, it could be this Junior E-Type Jaguar car. 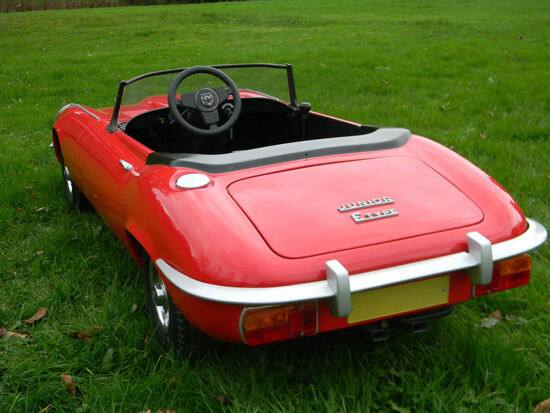 That’s right – an E-Type for little ones, with this car said to have been a gift 25 years ago and subsequently used by three children in the same family. But now it’s up for sale. Is it a toy? 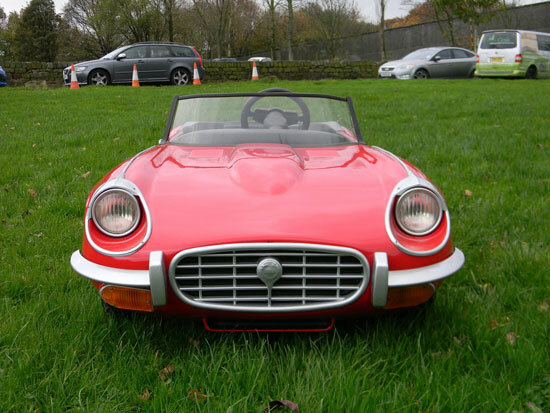 Well, not quite as this mini Jag has a four-stroke Honda engine within, with two forward gears and one reverse gear, as well as rack and pinion steering and rear disc brakes. 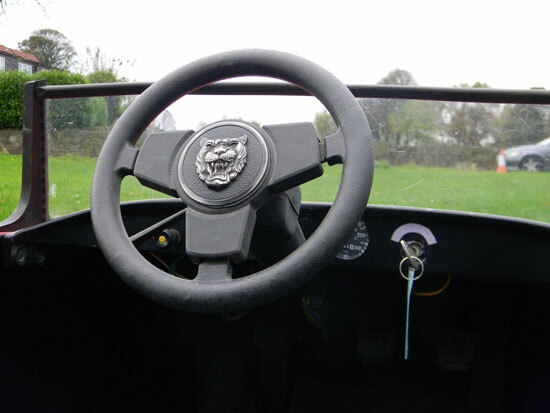 The pedals are as you would expect – accelerator, clutch and brake, with indicators also present. All of that has recently been restored and refurbished, with the car also having a full respray. Obviously you wouldn’t be able to let your kids loose on a public road in it, but if you have or know somewhere where it could be driven, it could be a goer. Downside? £6,000 is the price.